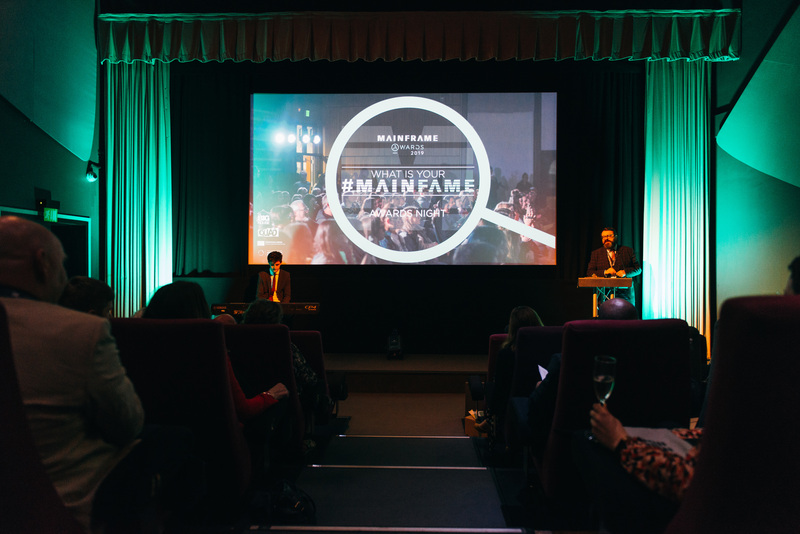 Digital & creative businesses celebrate success at Derby QUAD’s Mainframe Awards 2019. 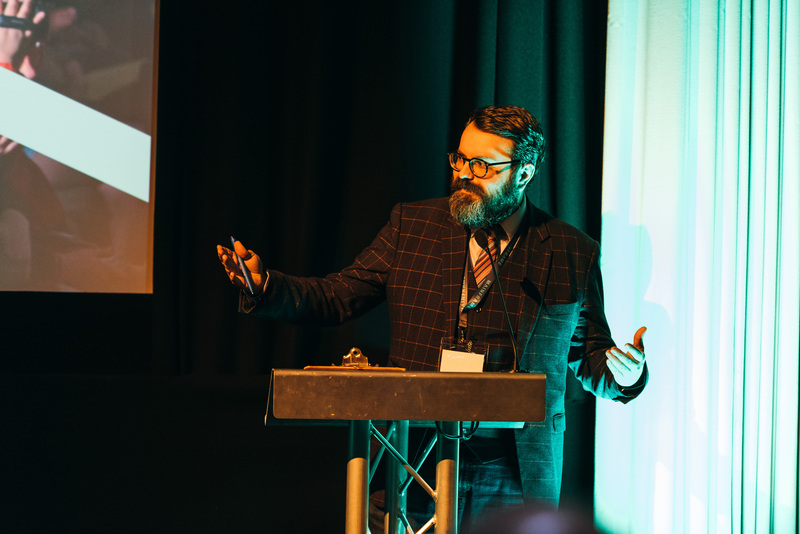 On Thursday 11th April, the digital/creative people and businesses were once again highlighted at the regions biggest celebration of local talent. Start-ups, SME's, Entrepreneurs and established businesses were among the 30 shortlisted to be in the chance of winning across ten categories. With a significant increase in the number of submission's, the competition for this year's awards was very high. On the night, Drew Taylour-Davis of video marketing agency, Future Proof Films, won the publicly voted award for "Digital Ambassador of the Year". The award was presented by last year's winner, Jack Williams of Archer Hampson. The two categories with the highest number of submissions was “Putting Derby/Derbyshire on the Map” and “Creativity for Good” giving the judges for these awards a real challenge. 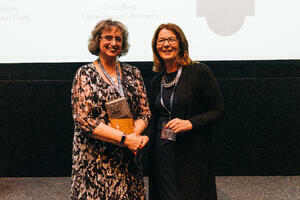 Susan Nash from the Marketing & Brand Agency, ThreeGuru took the “Putting Derby/Derbyshire on the Map” award and Mair Perkins from Mair Perkins Animation & Illustration received the “Creativity for Good” award. Louise West of Louise West Lace Design scooped both “Best Digital/Creative Innovation” and "New Product to Market" for her wonderful work with lace which blends both old and new creative techniques. “Best Digital/Creative Start Up” went to Darren Robinson for his company iScout, a football intelligence service. 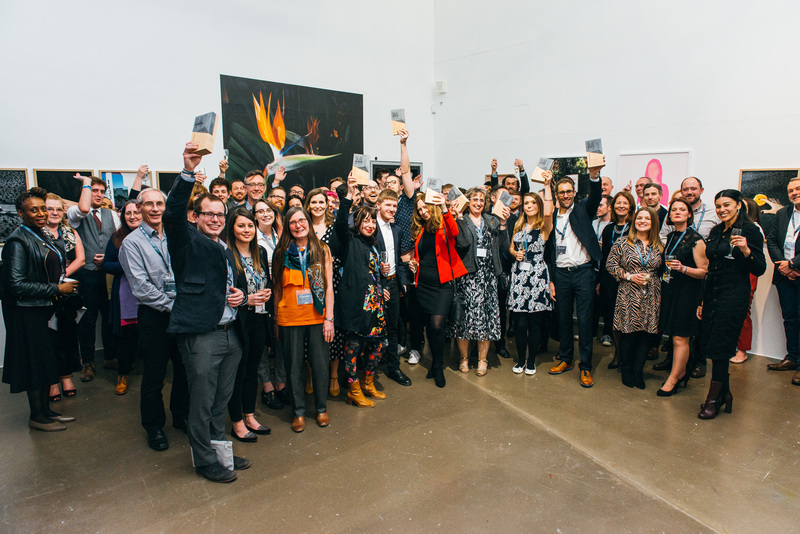 This year saw three new categories in the awards - "Digital/Creative Impact", "Digital/Creative Unsung Hero" and "Digital Creative Exceptional Growth". 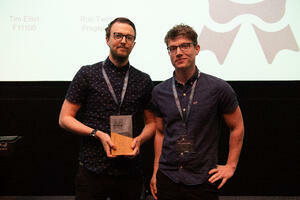 V21 Productions became winners for a second year by being awarded the "Digital/Creative Impact" award. Lynne Hollingsworth was duly recognised as the "Digital/Creative Unsung Hero" and Andrew Warner from Anchor & Crew took the "Digital Creative Exceptional Growth" award. Finally, the “Emerging Digital Star (Under 25) was presented to Elliott Davidson of Contrast Digital. 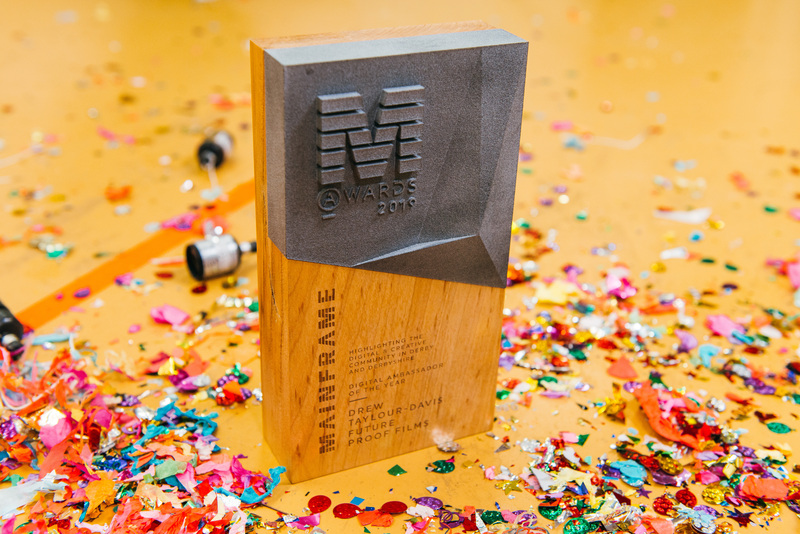 Drew Taylour-Davis from Future Proof Films said; "Mainframe is the digital and creative backbone of Derby so it was a huge honour for Future Proof Films to win the Digital Ambassador of the Year award at this year's Mainframe Awards. 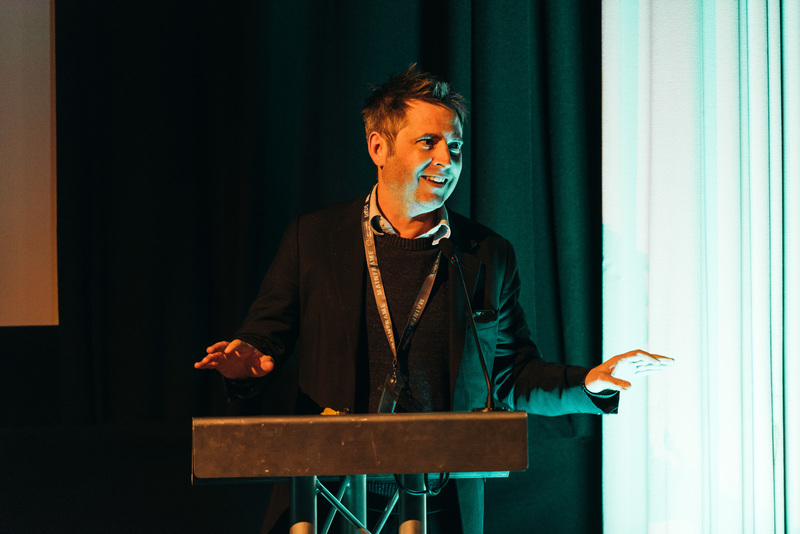 Every single person and business nominated, shortlisted and lucky enough to win, plays a massive role in our city's creative and digital landscape so for FPF to be a recognised part of that is just incredible". Catherine Mayhew, Director of Programmes & Operations at the Creative Quarter; Julie Stone, Associate Pro Vice-Chancellor – External Affairs (Business Gateway), Director of University of Derby Online Learning at the University of Derby; Jon Egley, Digital Growth Programme Manager at the D2N2 Growth Hub; Tom Campbell, Creative Industries Lead at the Knowledge Transfer Network (KTN); Helen Borrington, Prince’s Trust Executive at the Princes Trust; Debbie Porter, Editor at Made in Derbyshire; Tony Butler, Executive Director at Derby Museum; Karen Campbell, Co-Owner at Shiloh PR and Lynn Oxborrow, Principal Lecturer at Nottingham Business School at Nottingham Trent University. Tom Campbell from The Knowledge Transfer Network said: "Mainframe is helping to build Derby's next generation of businesses. The 2019 Awards was a brilliant showcase of the talent and entrepreneurial energy that is emerging." Mainframe is an initiative that aims to bring together a community of digital and creative business across Derby and Derbyshire, enabling real business growth and jobs. Mainframe is part of The Big House project, a collaboration providing sector specific support across the D2N2 area. The Big House aims to make it easier for digital creative business to understand and access the free help available in the region and is part funded by the European Regional Development Fund. For more details about the free business support available to creative and digital businesses in Nottinghamshire and Derbyshire through The Big House project, visit www.bighouse.org.uk.